Totally fantastic property and would so go back! Perfect for the whole family! The dogs loved it even more than us with all the amazing land to run in! One of the first to use the resort and actually it is great value for money given the facilities. It is definitely on the luxury side, beautiful location with many places like Dartinton and Totnes to visit nearby. Also a very quaint ? superstore just on the turn off from the dual carriage way, sells some very random things but Beyond Escapes is well worth it, good value! You pretty much get what you expect inside this cottage. It's a complex, so you know you are going to be sharing some facilities, it's good value for money so you know that the furnishings will be acceptable but not extravagant. What you don't expect is the incredible setting and the quality of the pool. We took two tweenagers and they were beside themselves. Stunning walking, close to Totnes, great local pub. If you want a base for exploring South Hams and have kids under say 14 and you regard the accommodation as a base rather than the end in itself you won't go wrong here. Walnut Cottage is a pets welcome property in Totnes, Walnut Cottage admits dogs and caters for 6 people. Find information for this dogs welcome self catering holiday home in Totnes in Devon here. A dogs welcome holiday property in Totnes, Coach House sleeps up to 4 individuals. Ideal for family holidays with your dog, read reviews and images here. The Old Stables is a pet friendly holiday home in Totnes, The Old Stables welcomes pets and sleeps 4 persons. View details and reviews for this dog friendly holiday cottage in Totnes in Devon here. 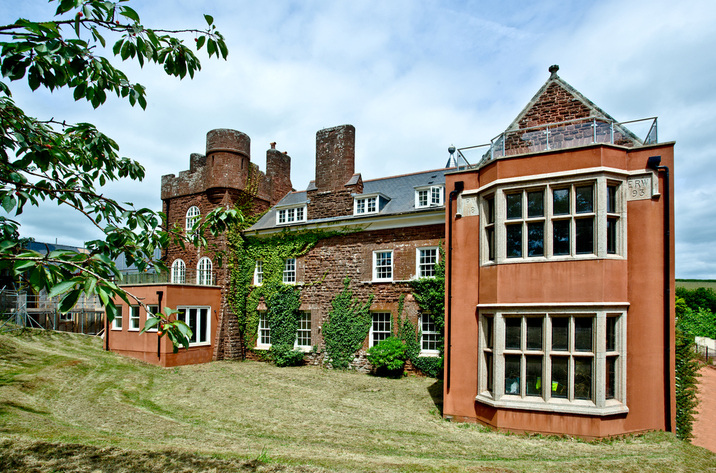 A pets welcome holiday property in Totnes, Bass Court welcomes up to 6 persons. Splendid for a family and dog holiday, view reviews and photos here. Bull Cottage is a dog friendly property in Totnes, Bull Cottage welcomes dogs and welcomes up to 2 people. Find information for this pet friendly property in Totnes in Devon here. A dogs welcome self catering property in Totnes, Little Shippen accommodates 4 guests. Splendid for walks with your dog, view reviews and images here. A dog friendly holiday property in Totnes, Doves sleeps 4 guests. Splendid for a dog walking holiday, find images and details here. A dogs welcome holiday home in Totnes, Jackdaws welcomes 4 guests. Great for taking your dog on holiday, find images and details here. Owls is a pet friendly holiday cottage in Totnes, Owls receives dogs and caters for 4 individuals. 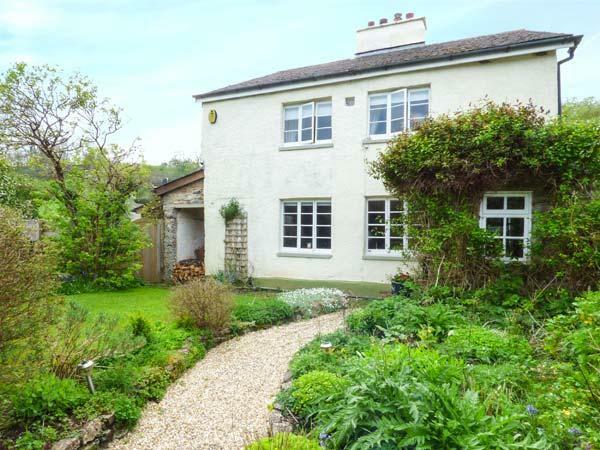 See details for this dog friendly cottage in Totnes in Devon here. A pet friendly holiday property in Totnes, Overcreek accommodates 6 people. Great for taking your dog on holiday, see reviews and photos here.